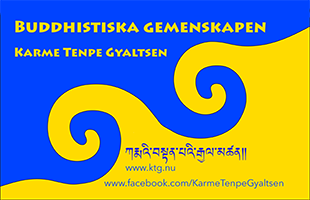 We are the Buddhist Community, Karme Tenpe Gyaltsen (KTG). 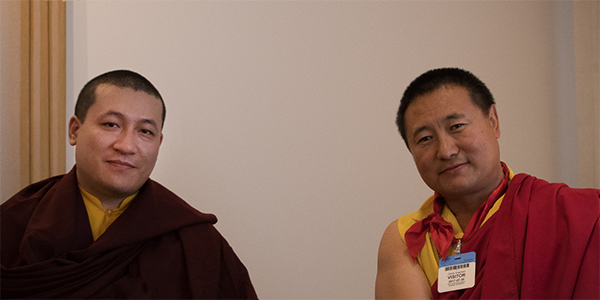 At our centers you can learn about Buddhist meditation, do retreats and listen to lectures and teachings from the vast Karma Kagyu tradition – the oral tradition. H.H. 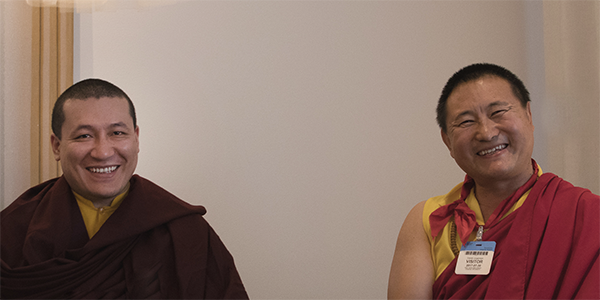 Karmapa Thaye Dorje och vår Lama Tsultim Rinpoche, juli 2017. We were founded in 1976 by H.H. the 16th Karmapa and had the honor of being led by venerable meditation master Lama Ngawang from our beginnings up until his death in 2011. Today our center is led by Lama Tsultim Gyaltso Rinpoche. 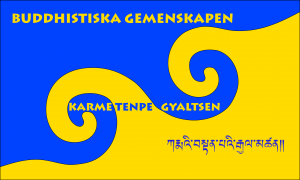 Karme Tenpe Gyaltsen means The Karma Kagyu Teaching’s Victory Banner. 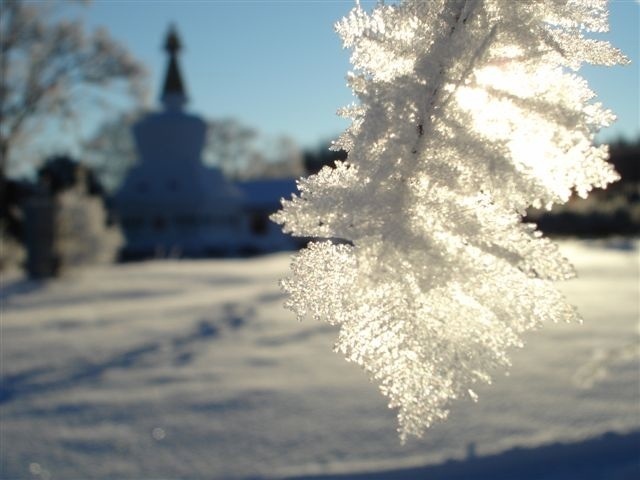 Sveriges Buddhistiska Samarbetsråd, the Buddhist Cooperation Council of Sweden, which in turn is a members of the European Buddhist Union.